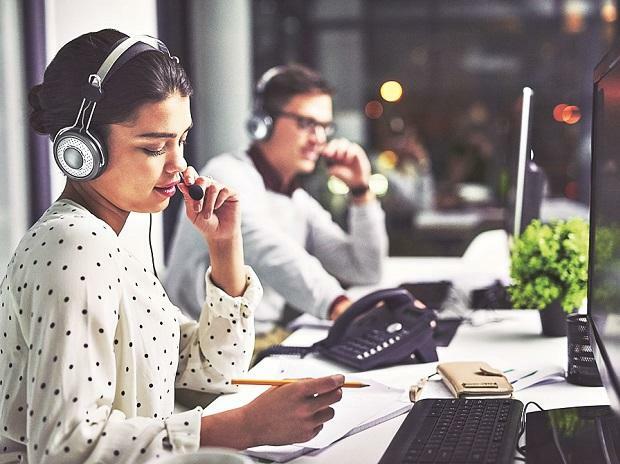 As many as 15 people, including Indian-origin, and five India-based businesses were indicted on Friday in the multimillion-dollar call centre scam which defrauded thousands of US citizens of hundreds of millions of dollars. Seven persons were arrested in the US on Thursday for their alleged involvement in scam that victimised over 2,000 American nationals, resulting in over $5.5 million in losses. "This indictment and yesterday's arrests demonstrate our commitment to identifying and prosecuting those who hide behind these types of phone scams," said US Attorney Byung J Pak. Treasury Inspector General for Tax Administration, J Russell George said: "This indictment makes clear that the IRS impersonation scam has risen to a new level, with indictments against five call centres and seven co-conspirators in India who allegedly directed their employees to participate in the scam." The Inspector General also noted that since 2013, the IRS impersonation scam has been on a relentless path, claiming more than 14,000 victims who have lost upwards of $71 million to the scammers. The indictment alleged that the defendants were involved in a sophisticated scheme organised by co-conspirators in India, including a network of call centres located in Ahmedabad. Apart from Mohamed Kazim Momin, Patel, Mohmed Sozab Momin, Pope, Deane, Riggins and Miller, the others who were indicted include -- Shylesh Kumar Sharma, Dilipkumar Kodwini, Radhishraj Natarajan, Shubham Sharma, Nirav Janakbhai Panchal, Athar Parvez Mansuri, Mohmmad Samir Memon, Rodrigo Leon-Castillo. Earlier, 21 Indian-origin persons in the US and three Indians were sentenced up to 20 years in prison for their involvement in the same fraud and money laundering scheme.